Something else I thought was interesting regarding the current accounts - they mentioned they’re aiming on having 1,000 users by the end of the first month, then 5,000 by the end of the second, and 20,000 by the third. Once they know they can handle that many, they’re confident they’ll be able to open it up to everyone so that’ll be October-ish. they mentioned they’re aiming on having 1,000 users by the end of the first month, then 5,000 by the end of the second, and 20,000 by the third. 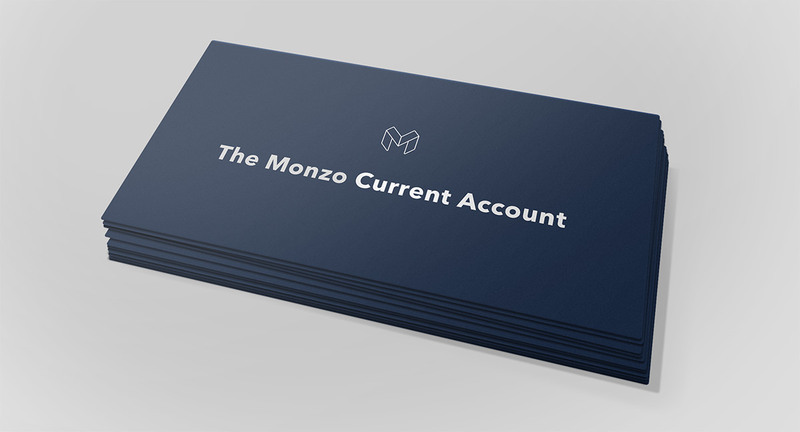 Anyone able to give feedback on the budgeting features in the current account just yet? Right now it’s the same as the prepaid account in terms of setting targets and categorising your spending. When are the next rollouts planned My salary is incoming on the 15th, so would be pretty sweet to have it by then! Oh ok. I’d just assumed it would be. I don’t feel quite so desperate to get my hands on a current account now. The breakdown page is my #1 wanted feature. If you have more than one middle name, bring your passport!!! Do not use your driving license. I was miffed to see the new Breakdowns have not yet been built into my current account, but looking forward to some Monzawesomeness soon. Is the number on the live current account page up to date? I thought it was 217? @tristan what is the correct number? Only 7 new accounts setup last night? Seems a bit small.